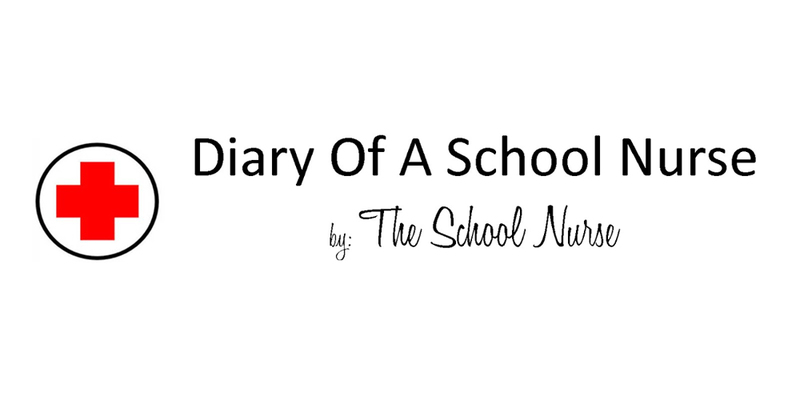 Diary Of A School Nurse: I love a good list! Seriously- if you know me, you know I love a good list! 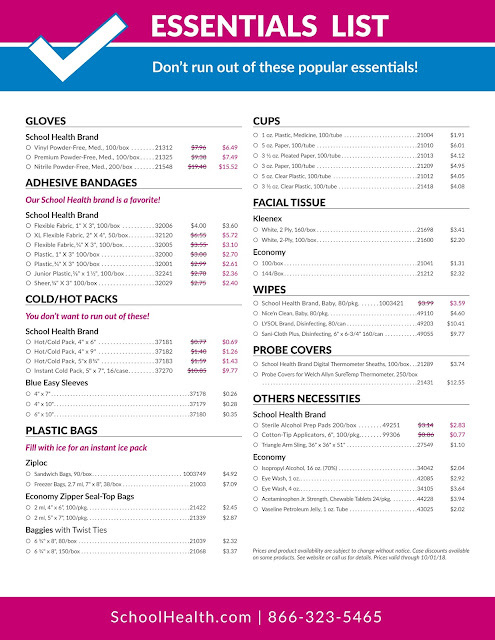 It's no surprise that this Essentials List from School Health made my heart skip a beat! 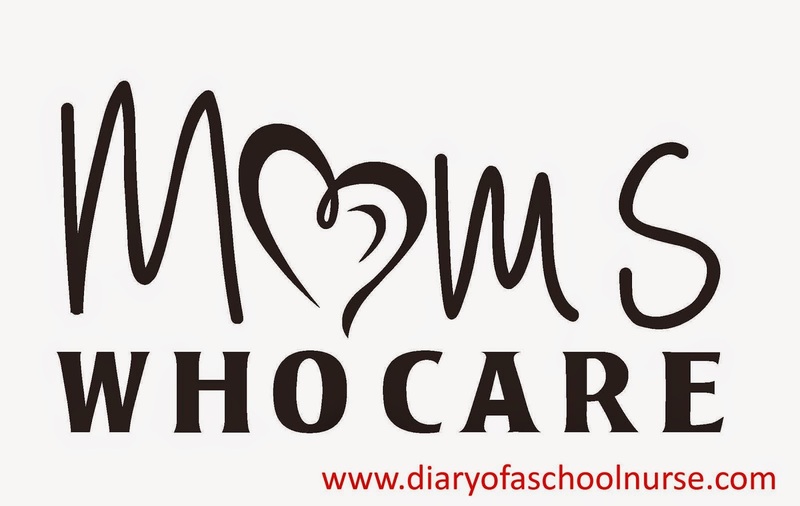 Copyright © 2011 Diary Of A School Nurse. All Rights Reserved. Simple theme. Powered by Blogger.